If you already rely on wearing glasses or contact lenses to be able to see clearly, you may be frustrated with the effect that they have on your life. Regular vision tests, finding glasses to suit your face shape, having to remember to take eyeglasses with you wherever you go, prescription sunglasses, fiddly contact lenses… the list of inconveniences associated with conventional ocular solutions is extensive. 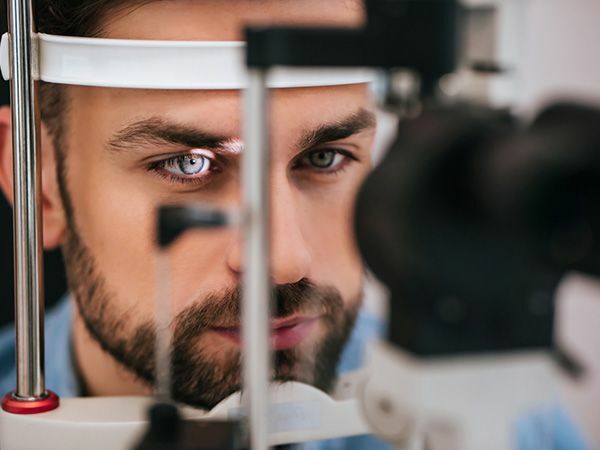 LASIK is a modern, minimally-invasive procedure that can substantially reduce or eliminate your need to use eyeglasses or contact lenses, allowing you to enjoy life without limitations or inconvenience. The popularity and success of LASIK laser eye surgery has helped to make it the number one elective surgery across the globe. LASIK has an extremely high success rate. 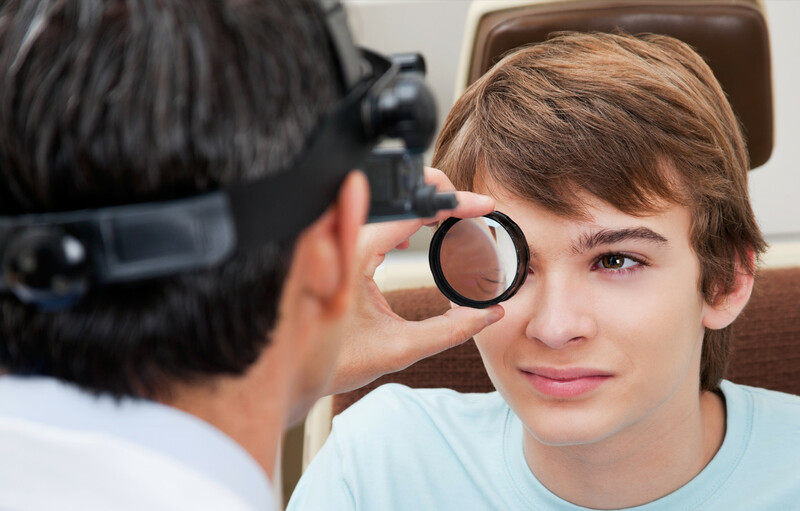 According to the American Society of Cataract and Refractive Surgery, 96% of patients achieve 20/20 vision or better. However, it’s high success rate doesn’t make LASIK automatically the right solution for everyone. Candidacy for LASIK is assessed by our Doctors on a case by case basis, so that you be certain that whatever treatment is recommended for you, it will give you the very best opportunity to improve your vision. 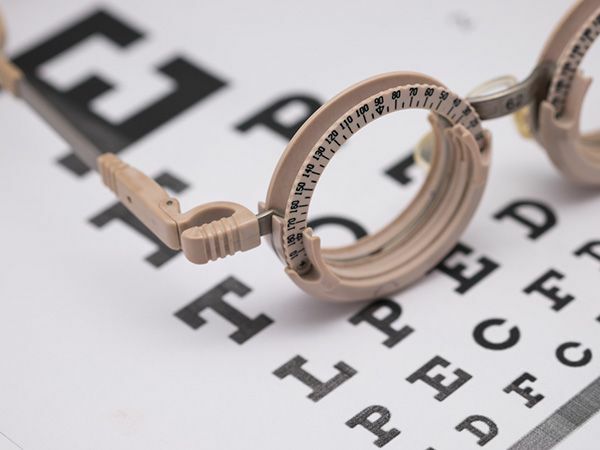 During your consultation, our Doctors will perform a thorough examination of your eyes and vision, ask you about your general health and talk you through both the procedure and aftercare.